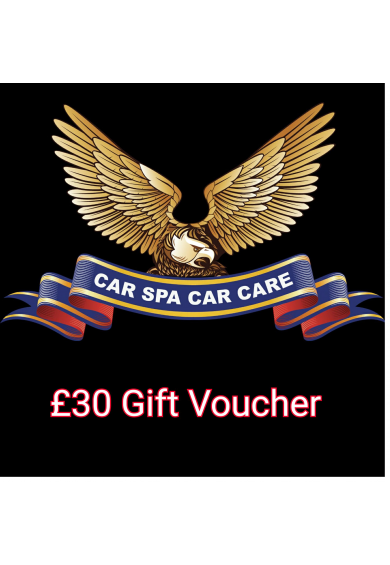 These Gift Vouchers are a perfect gift for birthdays or Christmas, for any car care lover. 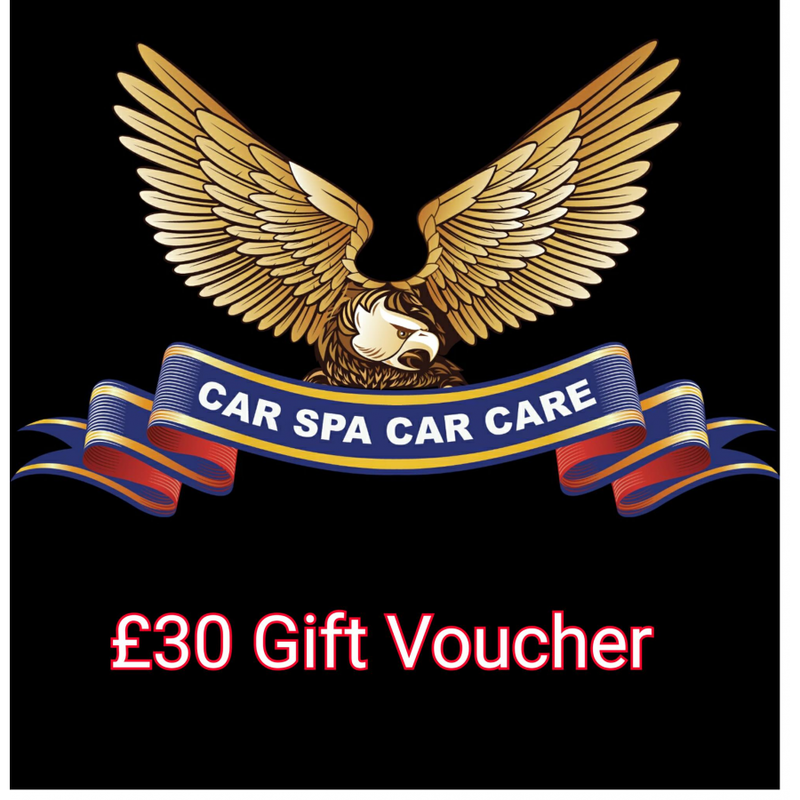 This voucher will be emailed to you once purchased and you will be given a unique code. Your voucher will expire after 6 months after purchase.